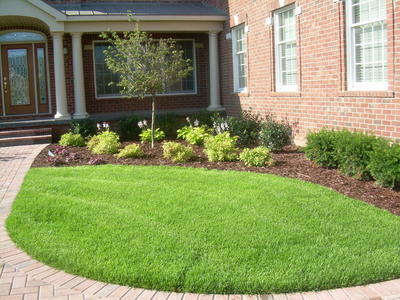 Lawn Maintenance consisting of mowing, edging, and trimming. Our mower blades are sharpened twice weekly. 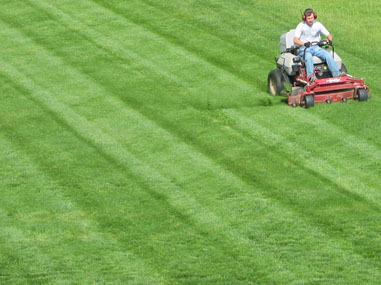 Lawn mowing is offered as a weekly or bi-weekly service. Mowing height is set at 3-3.5 inches. 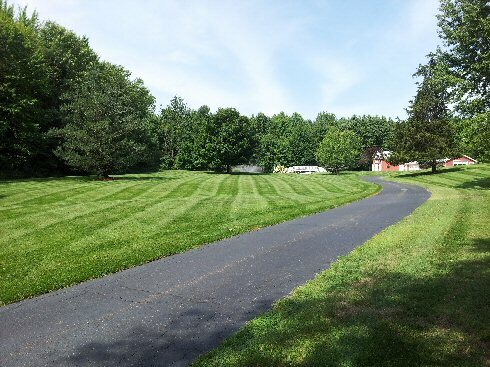 After the professionals at Dever’s lawn and landscape cut the turf areas with commercial mowing equipment all edges are trimmed with a line trimmer. 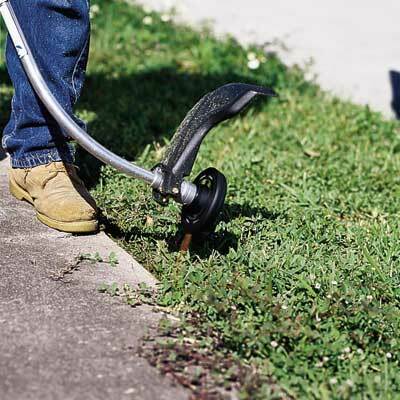 Then all concrete surfaces that border turf areas are blown clean of debris. 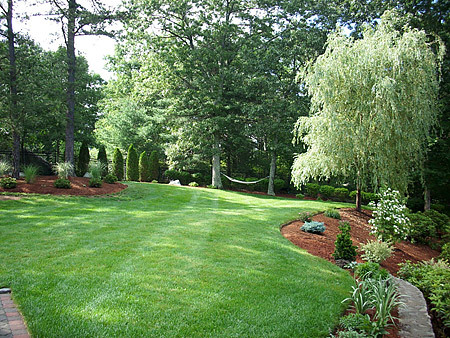 Lawn care service options that are available upon client request include: edging of concrete surfaces and lawn clipping collection. Aerating your lawn is recommended twice a season, both spring and fall to allow for oxygen to reach the roots. 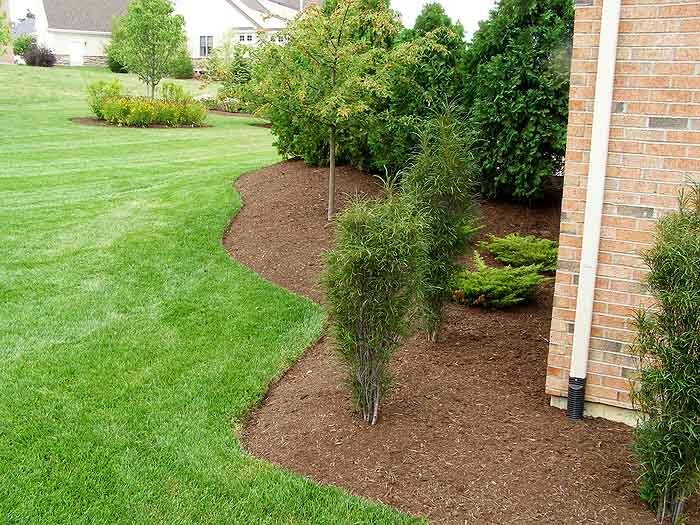 Over time mowing, weather conditions, and general use of the area compacts the soil creating a barrier that oxygen cannot penetrate to reach the roots. The aeration process is typically performed at a core depth of 3-4 inches. The plug of loose soil that is pulled out leaves loose soil on the turf surface creating a great seed bed. 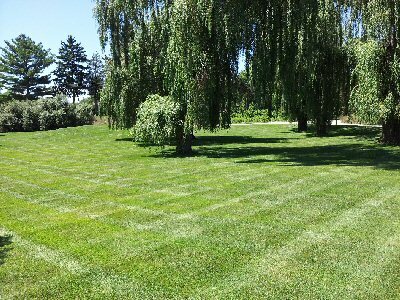 Aeration and overseeding are highly recommended together; after all, stronger roots equal a healthier lawn. 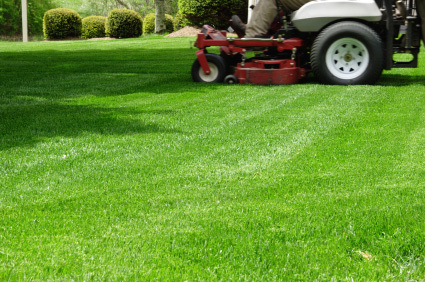 Overseeding is the answer for repairing lawns damaged from unusual weather, vehicles and heavy equipment or extraordinary turf use. 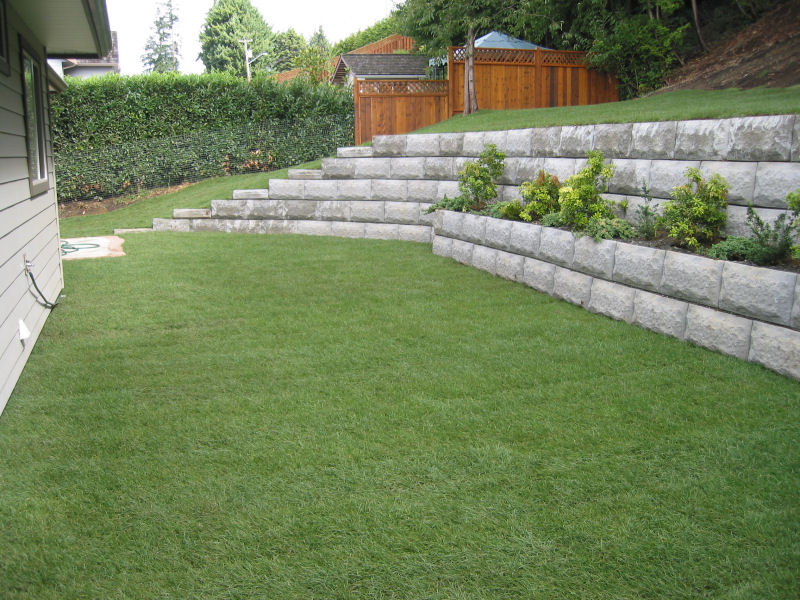 Lawn overseeding helps new grass grow and fill-in those severely compressed and difficult spotty bare areas. The process is performed using a slit seeder that drops grass seed into a small incision in the soil by made by the seeder. Top soil is added as needed to bare turf areas prior to overseeding the turf areas that need repair. 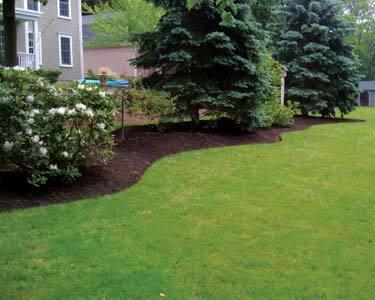 The best time for this lawn maintenance is spring and fall when cooler nights help grass seed germinate quickly. 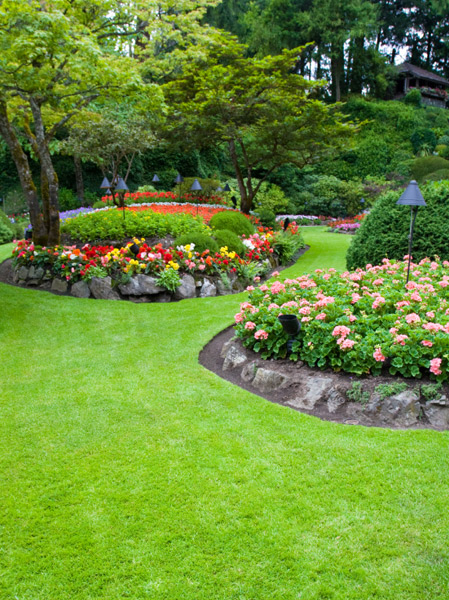 For best results we recommend lawn aeration and overseeding occur at the same time.